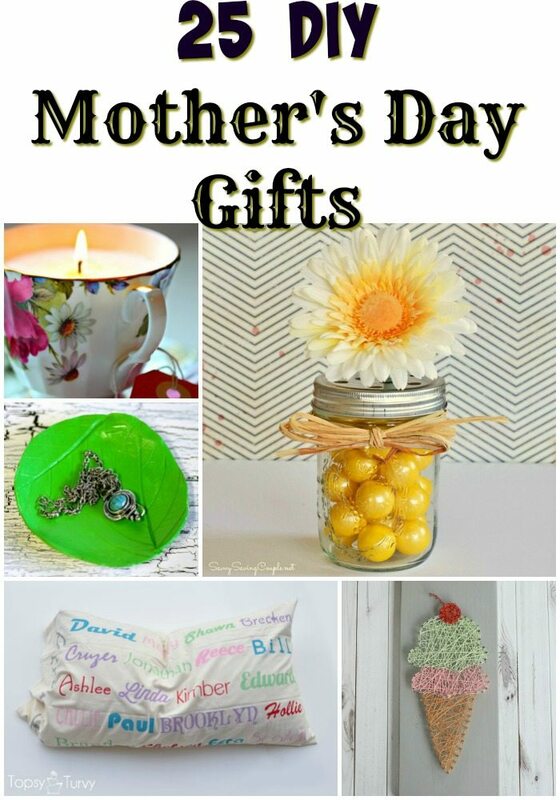 I looked through Pinterest and found some inexpensive Homemade Mother’s Day Gifts to make for grandparents, aunts etc. that won’t break the bank. Many of these can make great Teacher appreciation gifts too. 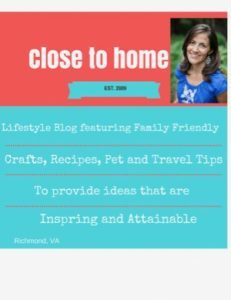 Don’t have time to make a handmade mother’s Day gift, be sure and check out Close to Home’s Mother’s Day Gift Guide. What is your favorite homemade gift you have recieved? My preschool class made the hand print with heart card a couple of years ago! This year (and last) we are doing a flower thumbprint card with a different saying. Those are cute ideas! I love so many of these ideas. I especially like the fingerprint frame and the planters. I’m going to bookmark this for ideas for end-of-year teacher gifts too! Love all of these ideas and they look like they are so much fun to make! How adorable – I need to get into making my own candles. Using old cups would be brilliant!!! …and cheaper than store-bought! !